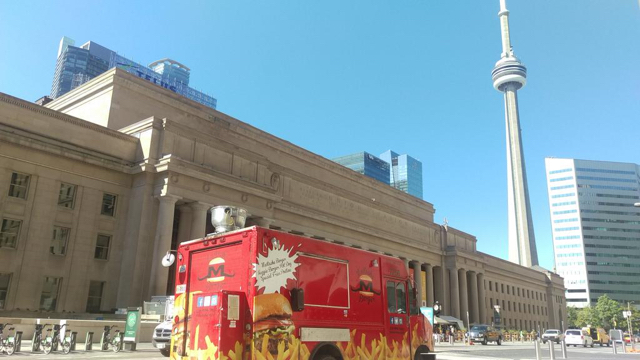 Gourmet burgers on wheels. Our Mustache homemade burger made with fresh ground steak beef daily makes us one of the most famous burger joints in greater Toronto area. Keep calm & respect Mustache. Sorry, we don't know when Mustache Burger will be open next. We last saw them on July 15, 2016 at Honda Indy. Check back soon — as soon as they post their schedule it will show up on this page. Do you own Mustache Burger? Sign in to post your schedule.